What is Drop Shadow service? Actually, drop shadow service can be defined in many ways, in Photoshop graphic design drop shadow is a creative visual effect consists of drawing which looks as a shadow of an image object, showing an impression of the object behind itself. In a nutshell, drop shadow is a system of adding a grey and black shadow under the main layer of an image. These shadows must be related to the original image. In order to develop the naturalistic, realistic and professional view of an image this is a very essential service. There are lots of things that should be kept in mind before creating a drop shadow for any image e.g. it is very important to maintain the proportion properly between the main image and the shadow. Moreover, it is important to create drop shadows of all objects in the similar direction of glow. Just professionals are able to complete all these things and apply it over an image. The obscurity of this job is lessening when the editor can understand that there is a direct connection between the background, distance of the image and the color of the applied shadow. Who Uses Drop shadow Service? Usually, drop shadow creating service is used in e-commerce and photo-based business organizations. Furthermore, fashion house, photo modeling companies, advertising and business promotion companies, jewelry house, health and beauty care companies, brochure and product catalog design house, wildlife photography houses are use drop shadow creating service for enhancing their photos like a natural and vigorous. Why Uses Drop Shadow Service? v Shifting drop shadow of an object. Why Choose Our Drop Shadow Creating Service? Clipping Solutions has remarkable experiences of handling particular drop shadow service effectively. Our editing team is concerned about catering the most excellent shadow. 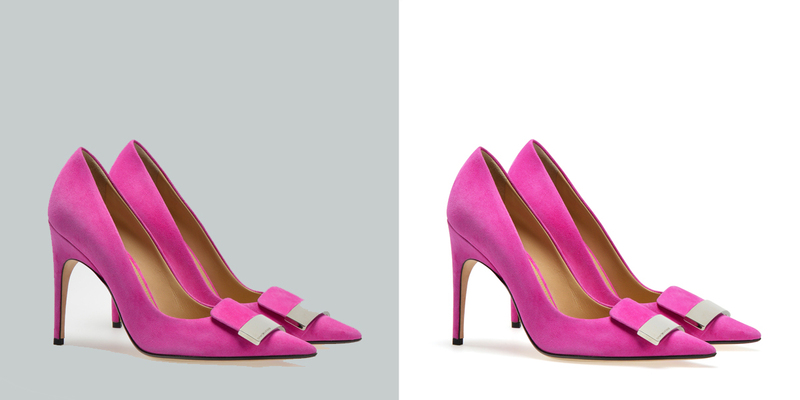 Sometimes it is related clipping path service to smooth the edges of the image. A high-quality drop shadow is marked with a simple surface and the capability of the real or actual look. As this effect requires to be created above the lower background, it is necessary that the background has the accurate image, therefore they need to modify the background to fit its feature. An experienced editor can place if the background may enhance the appearance of the outline. The use of softening and blend features include to the main essence of the image element in the edge. So, different types of the shadow creating service can be measured by manipulating the entire features. When you chose us for creating drop shadow into your images then you can simply evaluate the difference in quality and style than the others. Additionally, we offer cheaper rate than any other outsourcing image editing companies of the world.